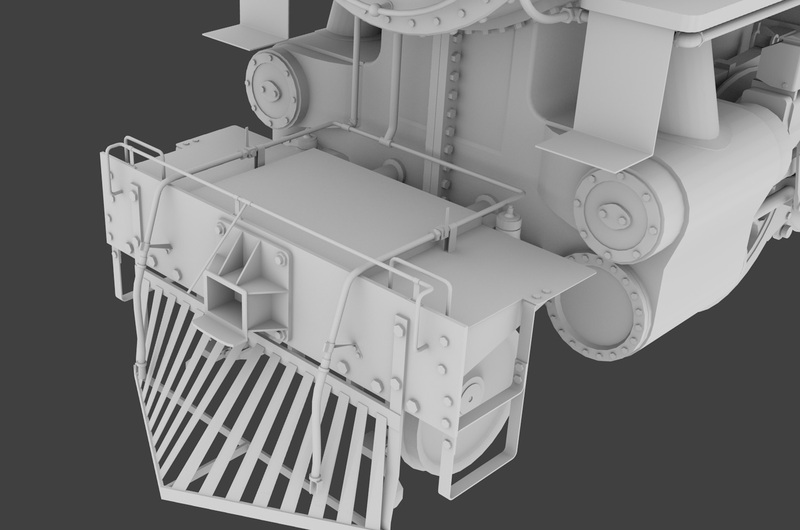 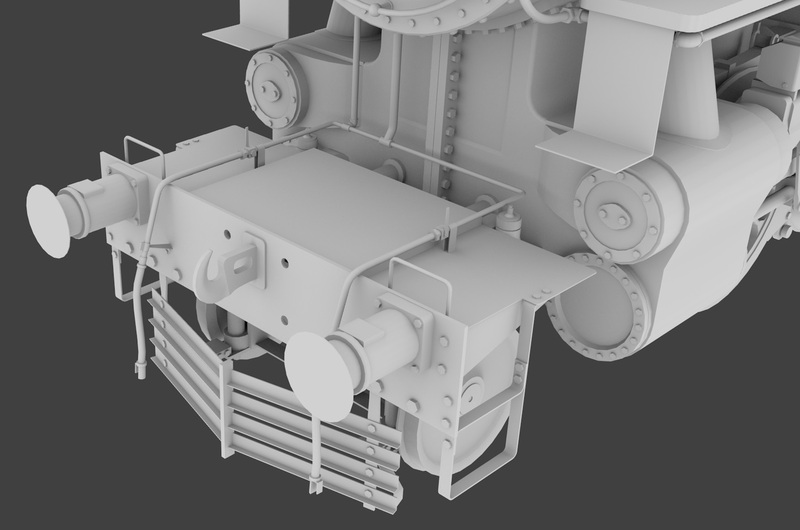 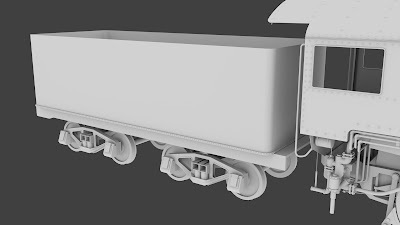 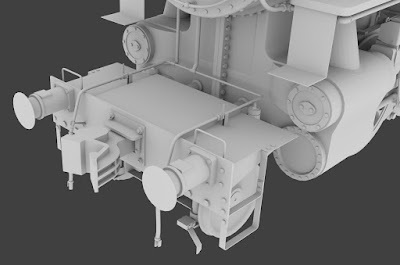 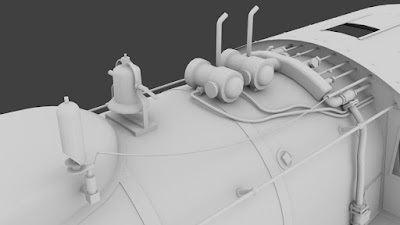 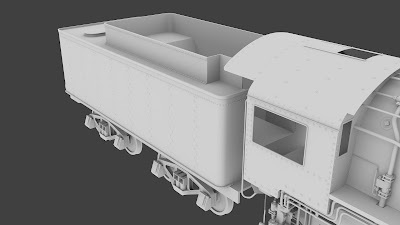 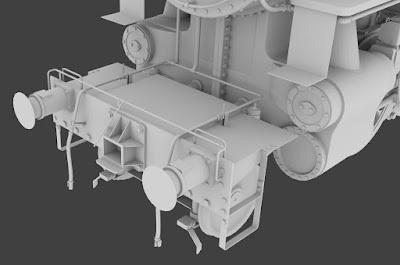 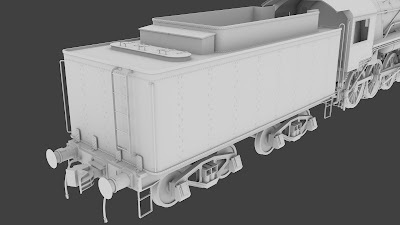 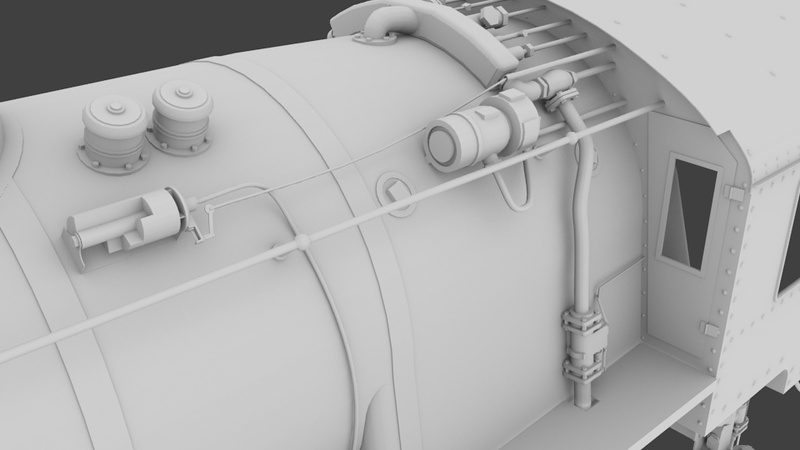 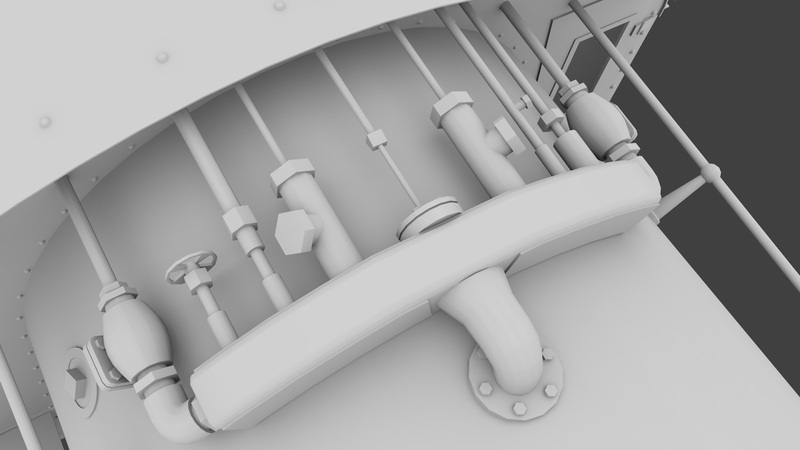 We're a bit short on time this week for long explanations, but the WIP images speak for themselves really as we have started to build the tender base model - as with the loco, there are quite a few variations of tender components and modifications. 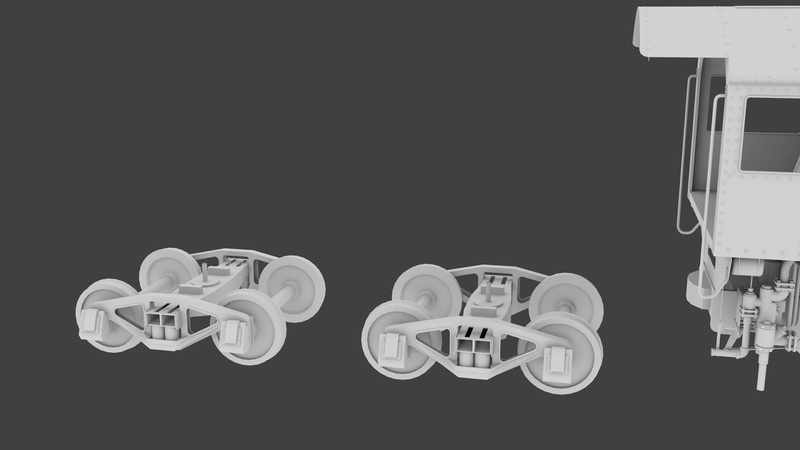 Work will continue with the tender, detailing the front end and creating the fittings and modifications. 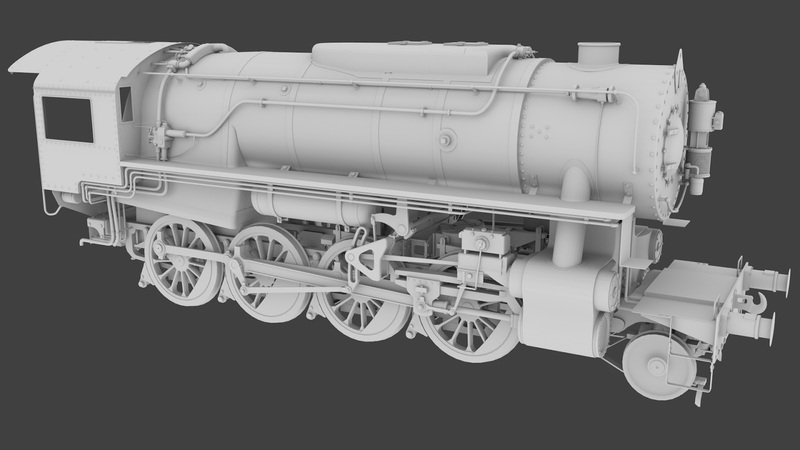 Next week we are expecting the Peppercorn K1 to be released on Steam and on the Friday blog we plan to unveil our intended release line up for 2016! 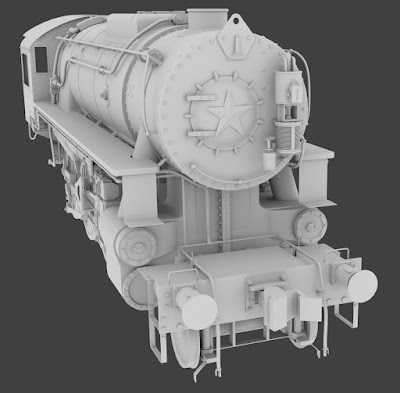 It's sale time again for Train Simulator on Steam and all of Victory Works add-ons are included with 40% off until 30th September. Click on any picture below to go to the Steam page, or click here to see all Victory Works DLC on Steam. 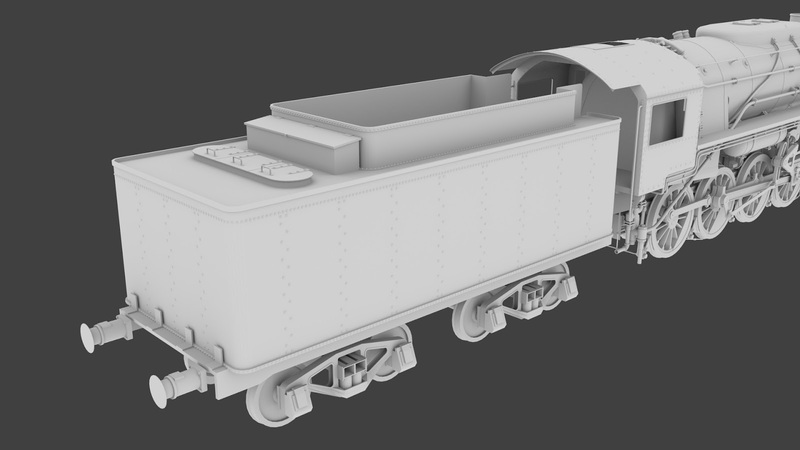 Continuing on from last time, we have a few more options to show today. 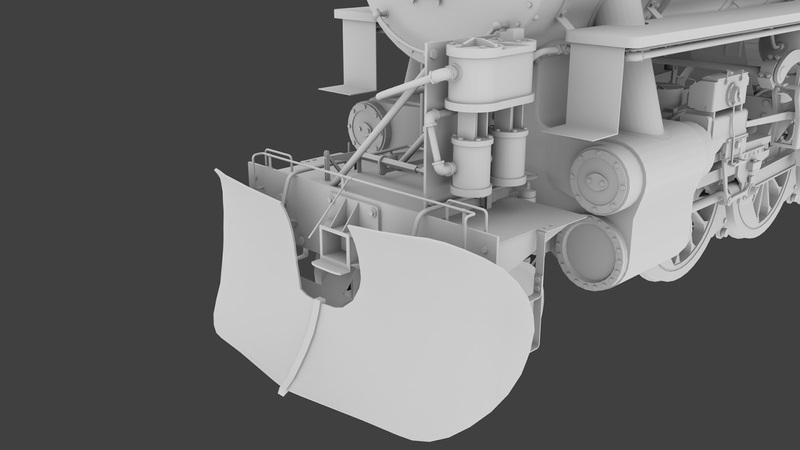 First of all, the Alaska Railroad's variant which due to their inclement weather has a dirty great snow plough on the front. 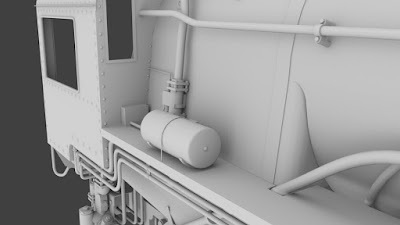 Also seen on this is the alternative location for the brake air compressor, mounted on the front plate rather than on the front of the smokebox. 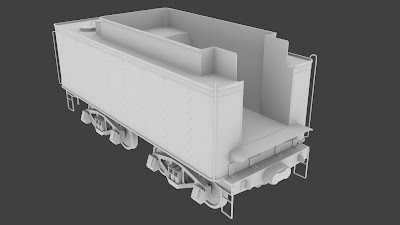 Originally the S160's were not fitted with any kind of electrical equipment (and therefore no need for a generator) however these were added to many of them at the end of, or after, the war. 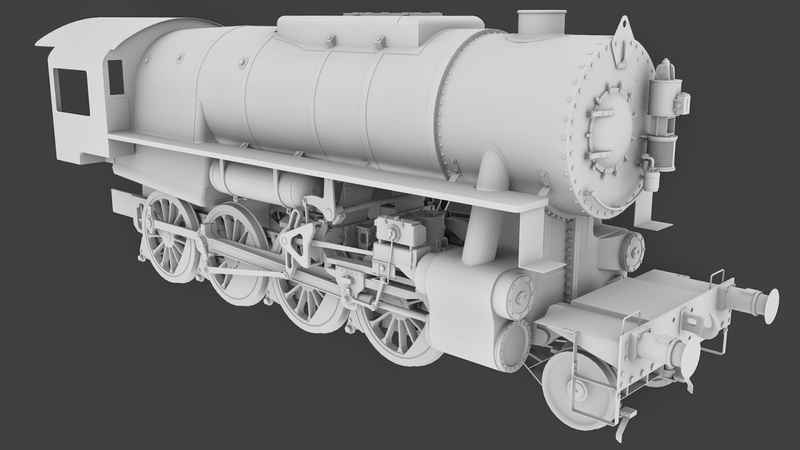 And just to make it fun for digital modellers in the future, the countries and localities all used different types and mounted them in different places! 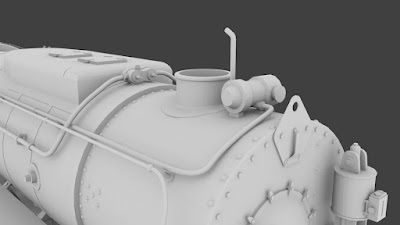 In front of the chimney. Behind the chimney (also seen here is the US specific option for a bell, and a taller chimney design). 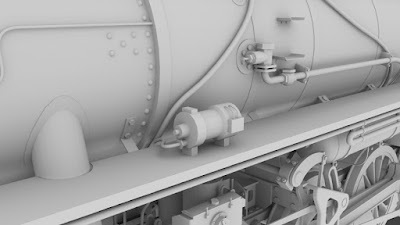 Twin generators in front of the manifold (again a US bell can be seen, this time behind the sand box, and also an alternate whistle). 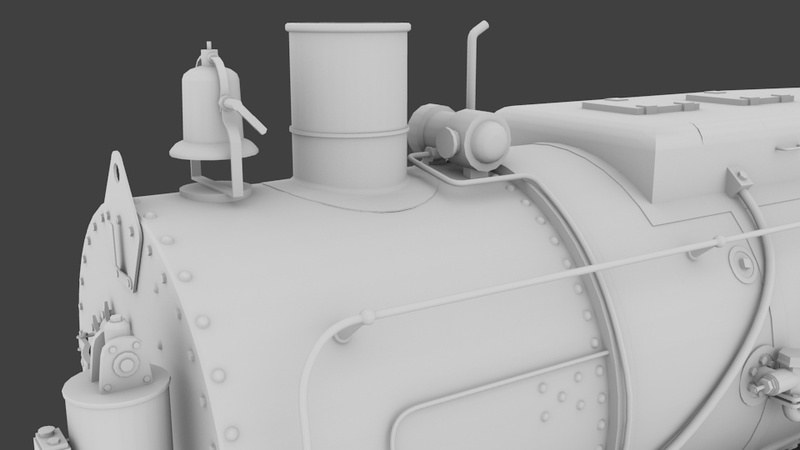 On the left hand running board, almost alongside the smokebox. And finally on the right hand running board just in front of the cab. We're not finished with options yet but it's about time to start something a little larger, so next time we hope to be able to show some images of the tender in progress.